Nice Moves Moving LLC has many years of experience providing quality moving services in the Queen Anne area. Our movers work hard to make your moving experience a fantastic one. We are licensed, bonded and insured moving company and do both commercial and residential moves. Our business and house movers are available at incredible rates. 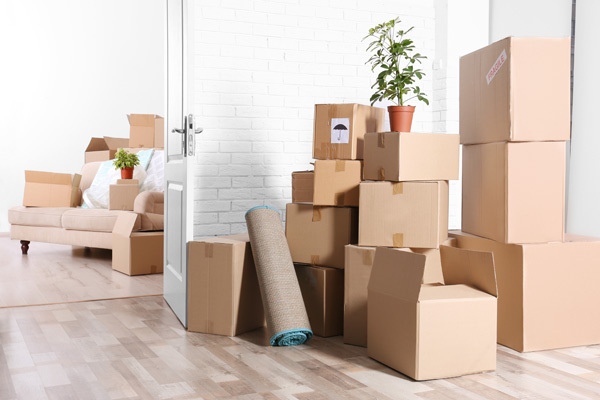 We offer cost-effective moving services to Queen Anne residents that will not cost a fortune and at the same time provide customized solutions that will match all their moving needs. 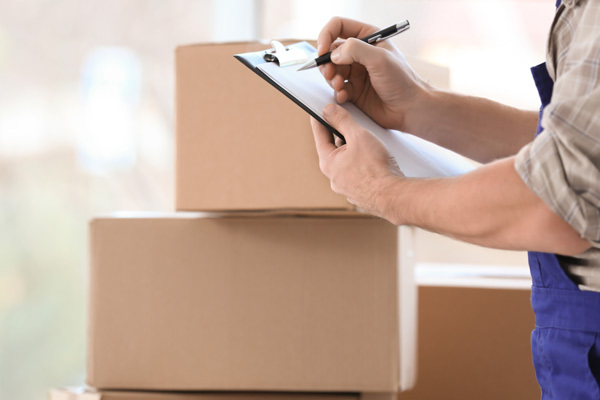 Our top-notch moving services are designed to eliminate the stress and confusions associated with relocating to a new place. 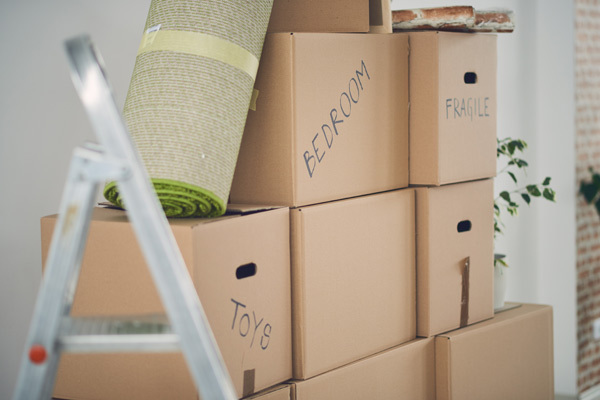 Whenever you hire our moving services, you can rest assured we will be there when we say we will. We value your time. We come with all the necessary tools and supplies to get the job done right, the first time. We are the moving company that Queen Anne residents can count on whether they need local or long distance moving. We provide comprehensive moving services to residential and commercial clients. We can do as much, or as little as you want. For professional moving services in Queen Anne and its surrounding areas, Nice Moves Moving LLC is the company to rely on. Call us at (206) 390-5023 today.